September 23 marked the first day of fall. Summer vacation memories may still be vivid but we all know: “Winter is Coming”. When the days are getting shorter and the weather colder and gloomier, it can severely affect our moods. While some have been looking forward to it (pumpkin spice latte and sweater weather! ), others are negatively affected by the seasonal change. A lack of sunlight can cause so-called ‘seasonal affective disorder’, but even if you’re not suffering from it, the weather makes some people extremely grumpy. 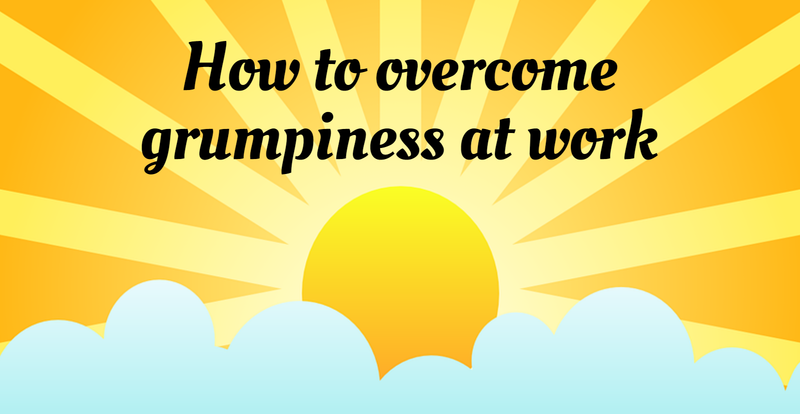 Here are some tips on how to make your workday a little bit happier and brighter. [INFOGRAPHIC] How to Overcome Grumpiness at Work - InLoox • Copyright 1999-2019 © InLoox, Inc. All rights reserved.